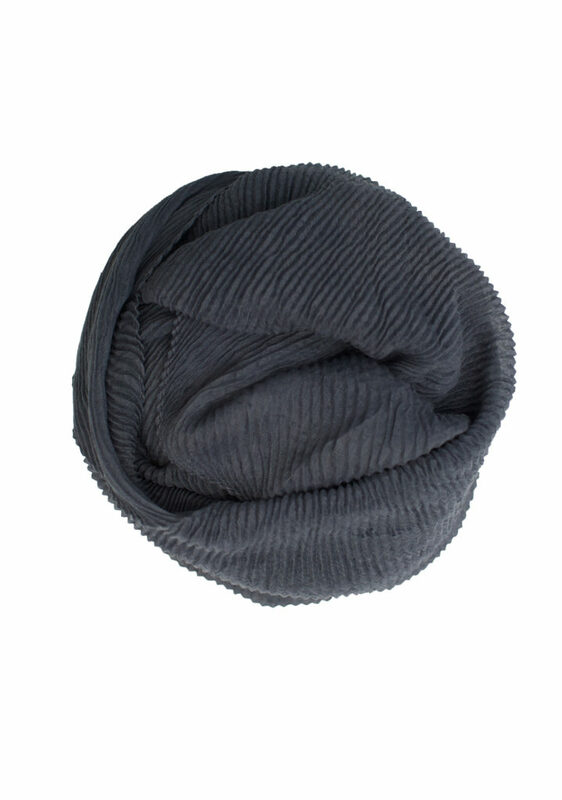 Available in a range of bright and fun colors, our Graphite Grey Crinkle Maxi Hijab is a must have as part of every wardrobe, it can be worn casually or for a fancy occasion out. 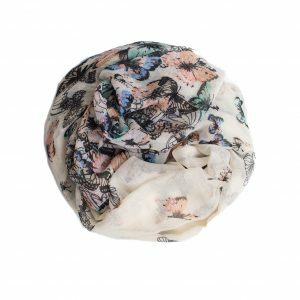 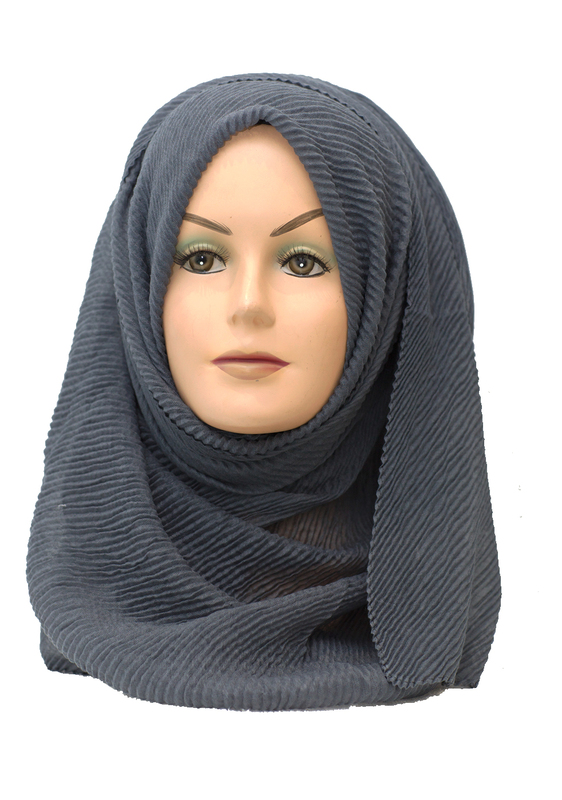 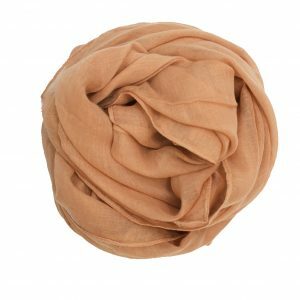 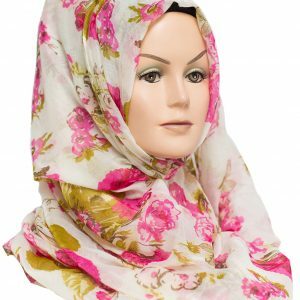 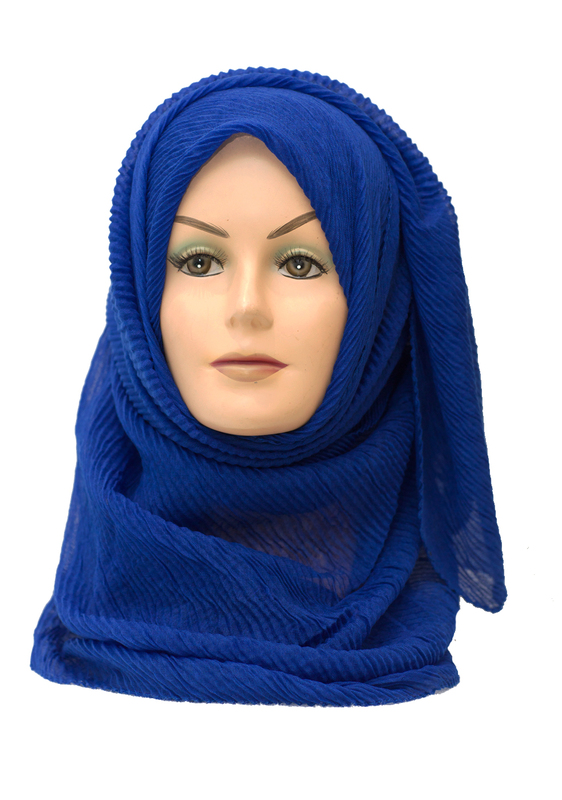 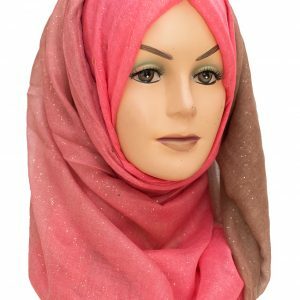 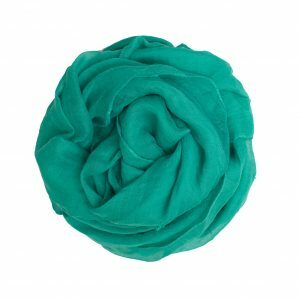 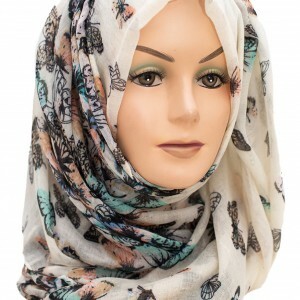 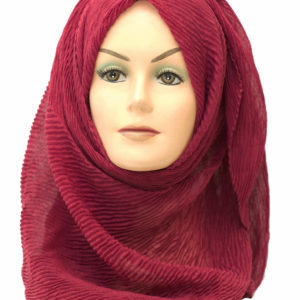 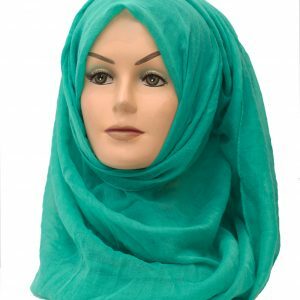 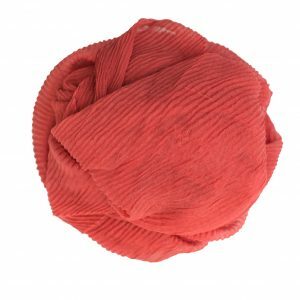 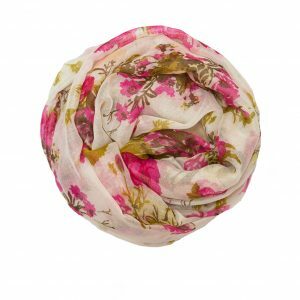 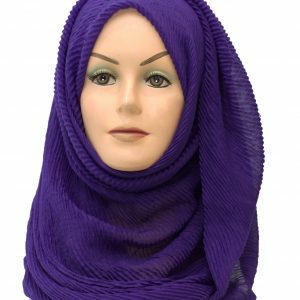 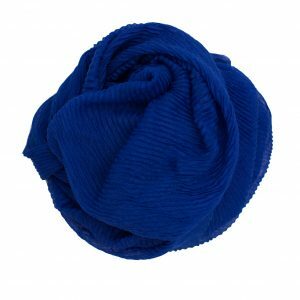 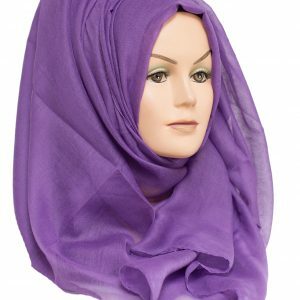 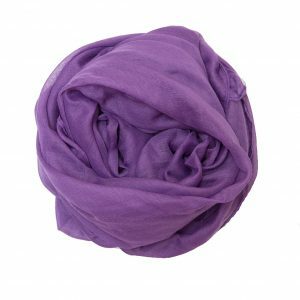 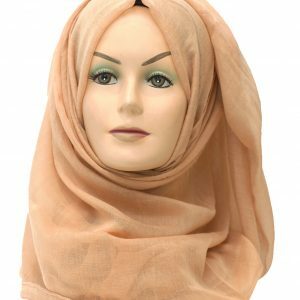 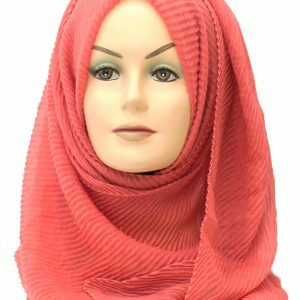 Our Crinkle Hijabs are made from a soft and lightweight material which is perfect for volume, styling, and wrapping. 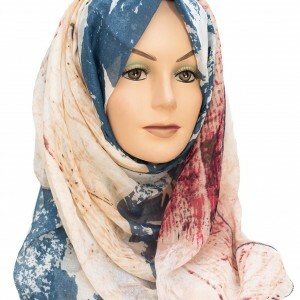 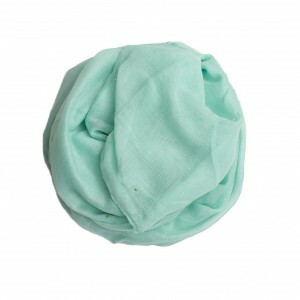 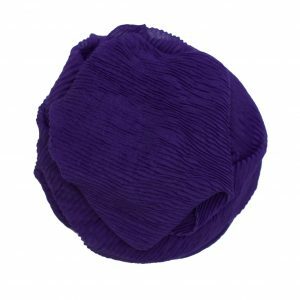 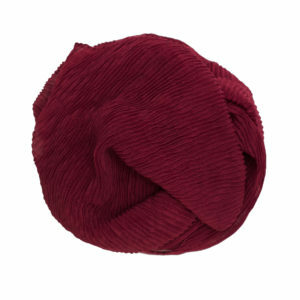 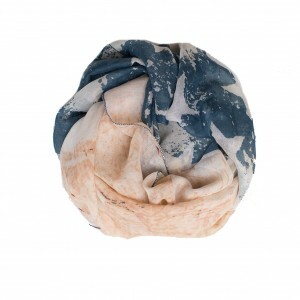 The crinkle hijabs are perfect for the turban hijab style! 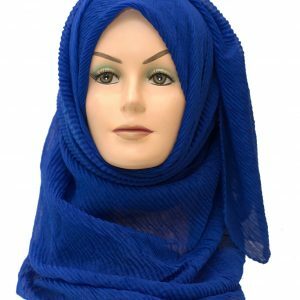 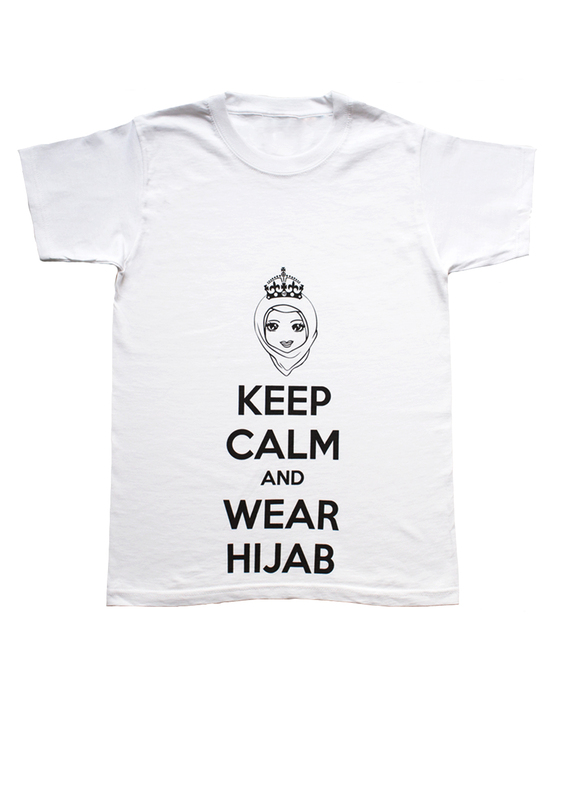 Be sure to try it out with one of our crinkle hijabs!